Probing Depth – We gently place a tiny measuring stick called a periodontal probe under the free edge of the gum to determine pocket depth. In a healthy condition, numbers measure from one to three millimeters. Anything over four millimeters is usually not considered healthy. Bigger numbers usually indicate pockets of infection that must be treated. Recording the numbers helps us determine how many sites of infection a patient has as well as the severity of the disease. Bone Loss – We use x-rays to visualize bone loss and determine which stage of periodontal disease a patient has and whether or not it is reversible. 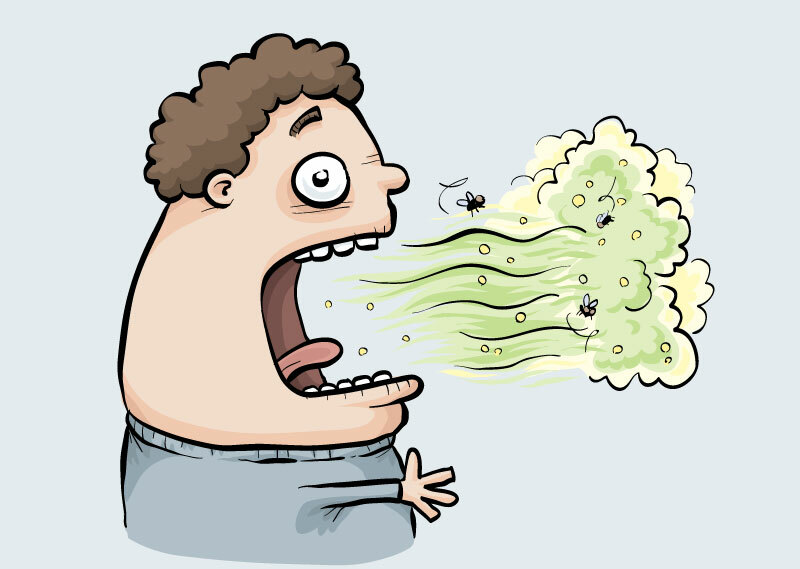 It pays to catch and treat periodontal (gum) disease as soon as possible. Left untreated, the disease progresses and becomes more difficult and costly to manage. Saving your teeth and gums now is an investment in your oral and overall health. In addition, any investment you make in restorative and cosmetic dental procedures will last much longer if you have a foundation of healthy gums. Dental technology is advancing in response to new discoveries concerning periodontal disease. 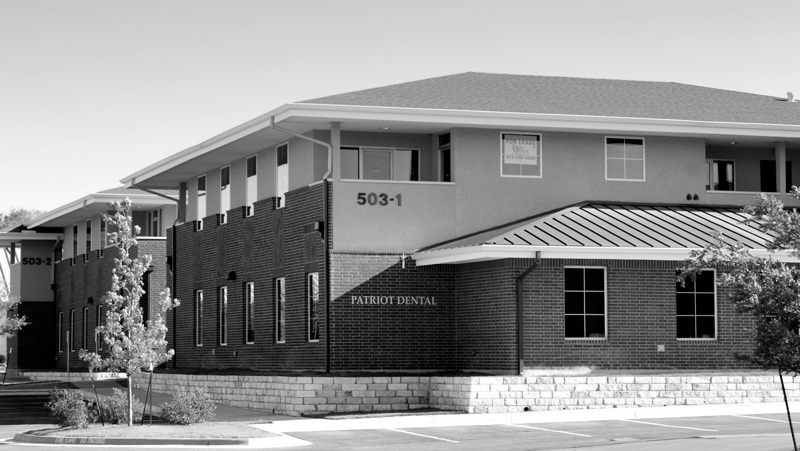 Patriot Dental takes pride in keeping current with the latest oral health developments. Full mouth debridement – A full mouth debridement removes excessive plaque and tartar. Afterwards, Dr. Drew will re-evaluate your teeth and gums. Scaling and root planing may be recommended. Scaling & root planning – Scaling and root planning is a non-surgical approach to removing plaque and tartar beneath the gum line down to the bottom of the periodontal pocket. The hygienist will smooth the tooth’s root surfaces, allowing the gum tissue to heal and making it more difficult for plaque to re-accumulate along the roots. Periodontal maintenance – You have a greater chance of controlling the disease if you keep scheduled maintenance appointments and follow through with daily home care regimens if prescribed. These visits may include six-point probing, x-rays, irrigation, localized antibiotics, fluoride application or a referral to a specialist. Antibiotic therapy – Dr. Drew and our hygienists apply Arestin®, a powerful prescription antibiotic, directly to the site of infection to shrink the periodontal pockets. Arestin remains in the pocket to continue fighting infection for weeks after the initial application and avoids unnecessarily exposing the rest of your body to antibiotics.